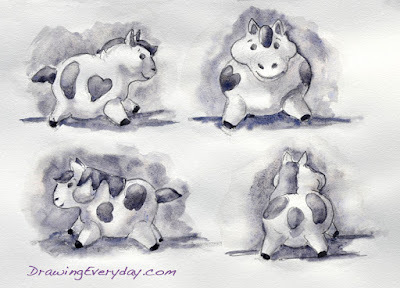 *Drawing Everyday*: In The Starting Gate ~ And They're Off! 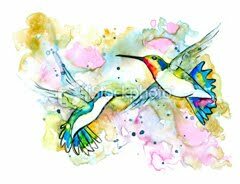 because in the end, it shows you a whole new world!! 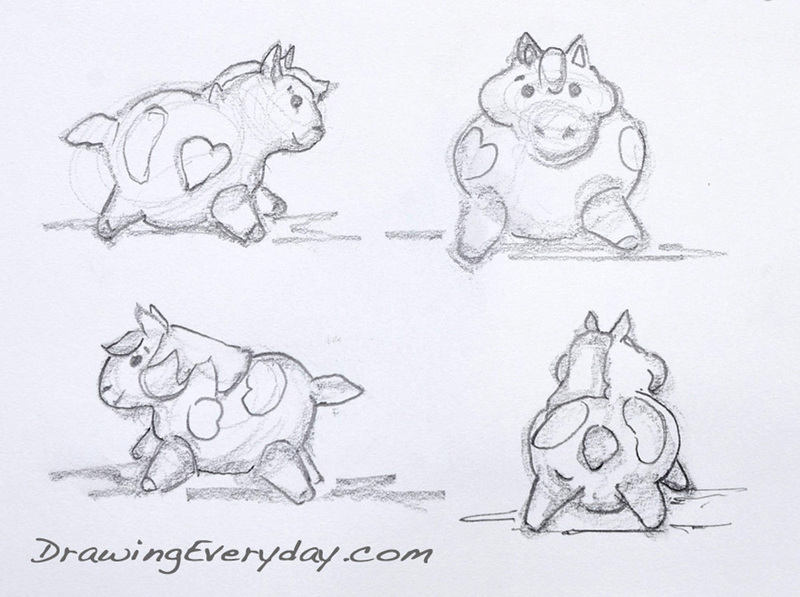 I started off today with 2 minute gesture drawings of my little fat pony figurine. 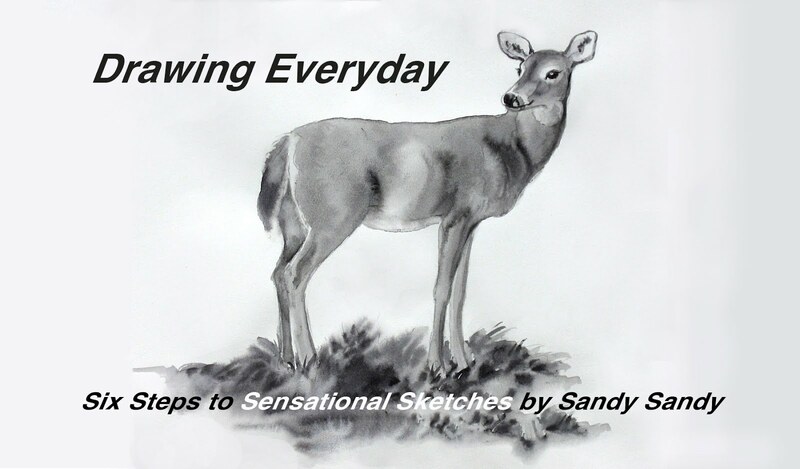 To see the step-by-step process of how to do these quick sketches, go here. I added a wash of watercolor to give the pony dimension and personality. I'll be going into a lot more details of this technique as the summer rolls on. this summer, right along with me! attribution and a link back to where you got the reference, thanks! It feels really good to be back in the saddle again! 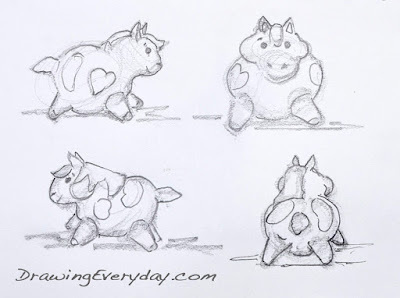 And don't forget to join our DrawingEveryday facebook group!